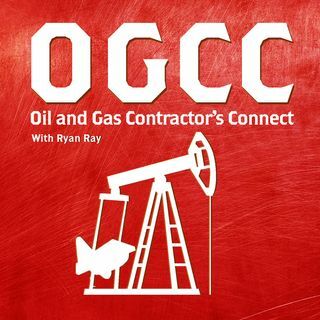 This week, we talk with Mark Puckett, VP of Exploration at iLEX Energy Corp, a company working on a play in Starr Country, Texas. Interested in coming on the show? We'd love to have you! Get in touch with Nate at nate.hansen@gor2.com for an interview.